【Summary】The self-driving shuttles will provide rides within the Brooklyn Navy Yard – a commercial site spanning 300 acres. 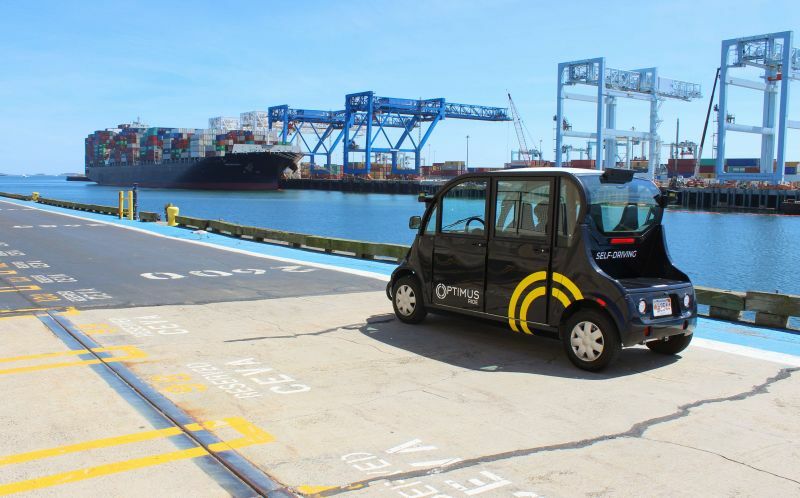 Optimus Ride, an autonomous vehicle startup with headquarters in Boston, is preparing to deploy a driverless service in New York. The self-driving shuttles will provide rides within the Brooklyn Navy Yard – a commercial site spanning 300 acres. The pre-programmed route will bring passengers from the New York City ferry to the Cumberland Gate at the intersection of Flushing Avenue and Cumberland Street. The loop takes less than five minutes to complete via the autonomous shuttle, which will mostly be utilized by individuals working in the busy area. Optimus Ride has built a solid reputation for deploying successful driverless shuttle programs. 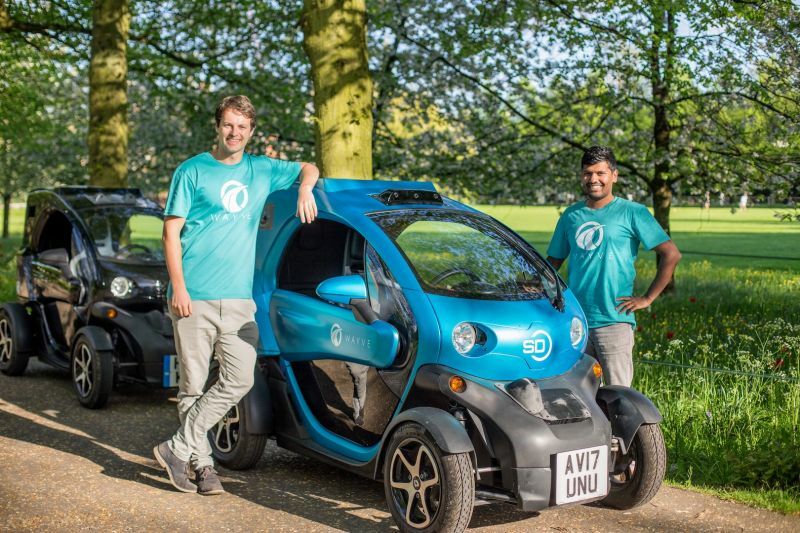 In the past years, the startup has launched autonomous fleets in Boston and Reston, Virginia. Initially, Optimus Ride will deploy a total of four self-driving shuttles. The company is open to expanding its fleet, after ensuring smooth operation within the Navy Yard. Each unit is capable of carrying up to six passengers per trip. 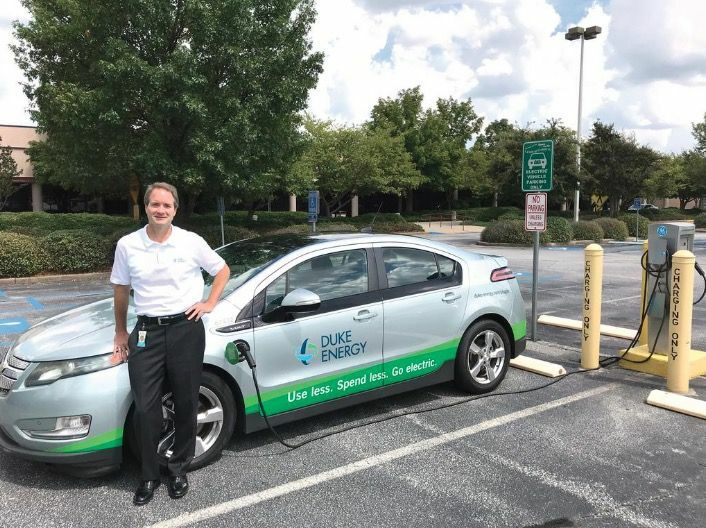 To ensure smooth operations, the startup has partnered with CARMERA. The local business at the New Lab in the Navy Yard specializes in high-definition 3D maps for driverless cars. The collaboration would enable Optimus Ride to benefit from accurate mapping of the location, which is updated in real-time. 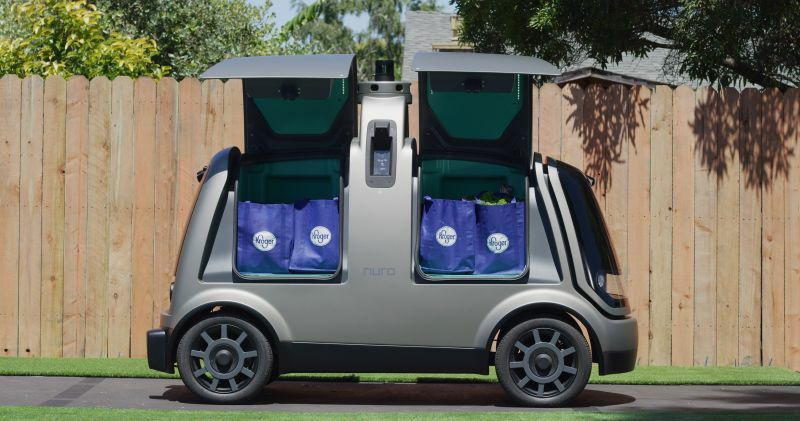 "We are excited to announce not one but two self-driving vehicle deployments today," said Dr. Ryan Chin, CEO and Co-founder of Optimus Ride, in a press release. "Working with leading developments and communities like Paradise Valley Estates and the Brooklyn Navy Yard enable us to further our mission to transform mobility." 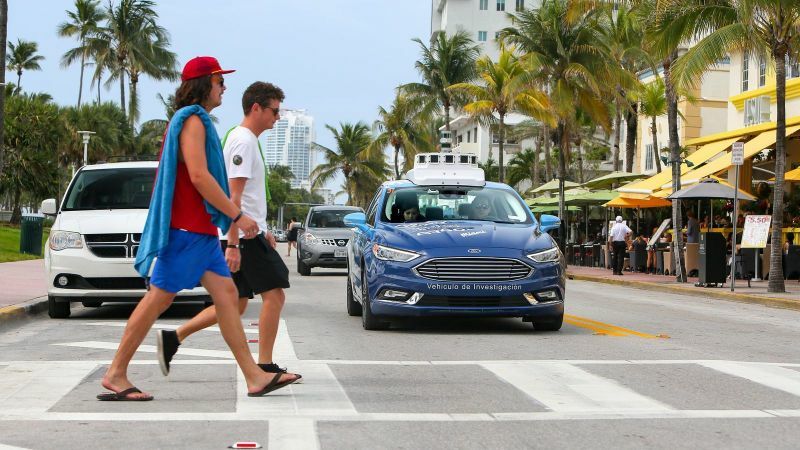 At the start of the service, human operators will be present inside every self-driving vehicle. The individuals are tasked with briefing passengers about the ride. Operators will also ensure safety during emergencies. With a maximum speed of 20 mph (based on recommendations from Vision Zero) and support from external cameras, scanners and sensors, the likelihood of encountering accidents is small. The slow and steady traveling speed would also allow passengers to enjoy their surroundings and fully experience everything the autonomous shuttle has to offer. 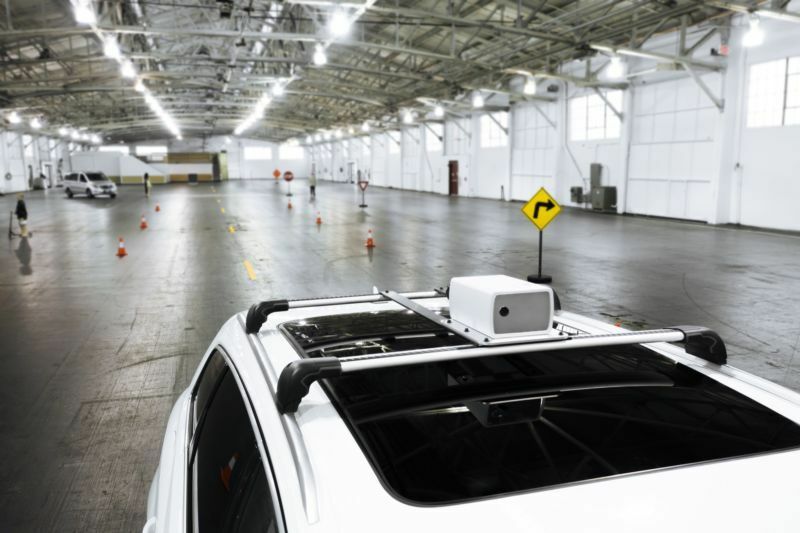 Currently, the autonomous vehicles are limited to geo-fenced locations along private roads in the commercial location. 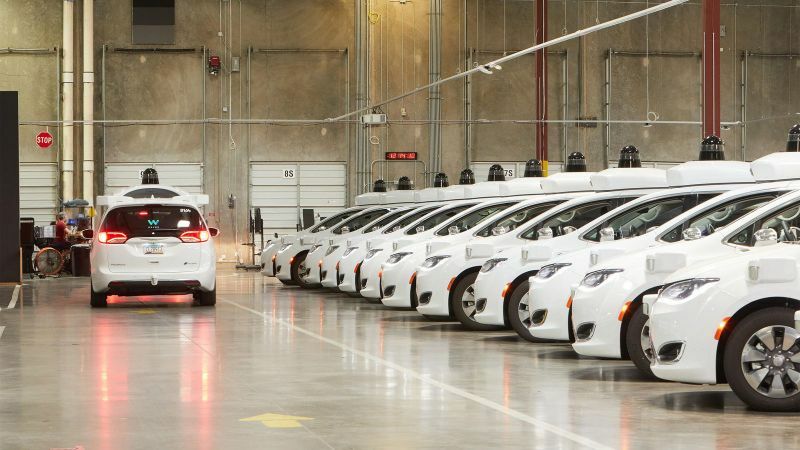 This arrangement is similar to Toyota's use of driverless cars within their Japan-based manufacturing site, as well as Waymo's ongoing trials in Arizona. Outside of the private commercial complex, Optimus Ride would be required to employ a licensed driver inside every unit on public streets. 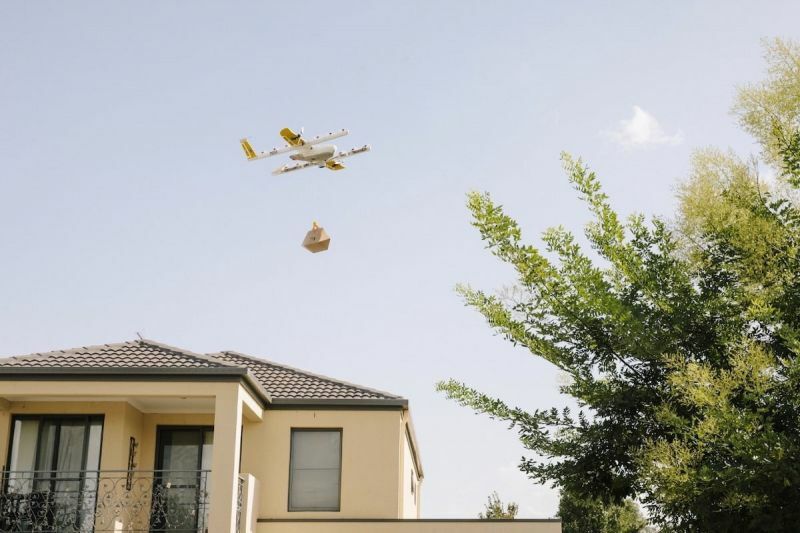 Moreover, (according to New York regulations) the service would need to be monitored by local law enforcement – paid by the company conducting the trials. "It's also a gated private industrial park, so the roads are controlled by the Navy Yard so you don't need to go through the process you need to go through for public roads," explained Dr. Chin. 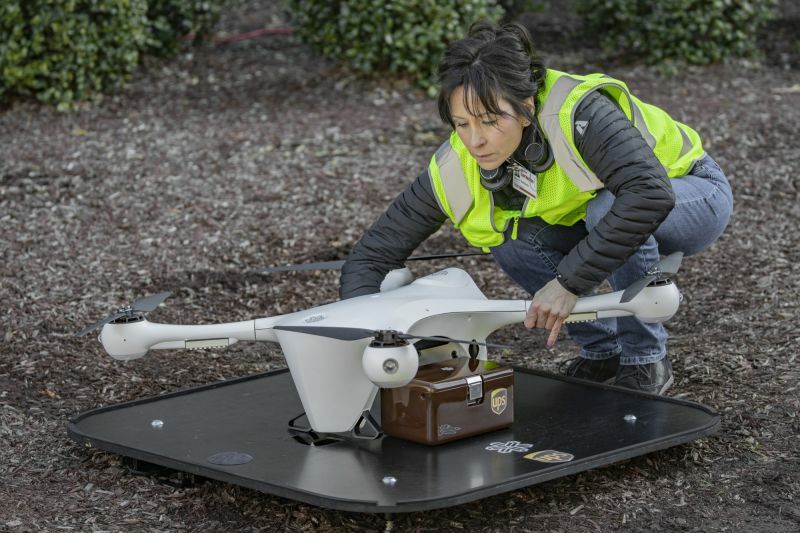 In addition to New York, the driverless startup is in the process of launching autonomous vehicles in Fairfield, California. Self-driving rides within the private and gated community will service local residents and buyers requesting for tours around the area.